FinishLynx system to backup our primary system on inside or outside of finish line. Reverse direction and alternate finish line timing is available (see below for muti-camera setup). Custom split timing like 1600 split during a 1 mile race. 6'X3' video display for running time entries, race results, team scores, field events (depending on event format). 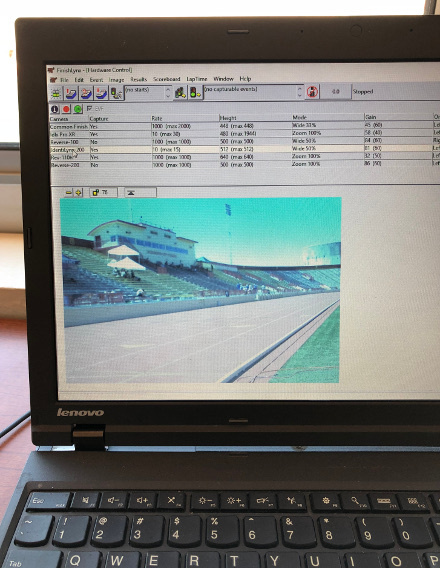 Integration of FinishLynx and HyTek results with stadium video display using ResulTV. Integration of FinishLynx and HyTek results with Television production using ResulTV (see below). For structured meets, results to the announcer and video displays (ResulTV) as times are read. Real-time Live Scoreboard that reports results moments after the image is marked. Field event online scoreboard (see below). Results are made available as they are typed at field venue or in press box. Result viewing using your computer or handheld device. 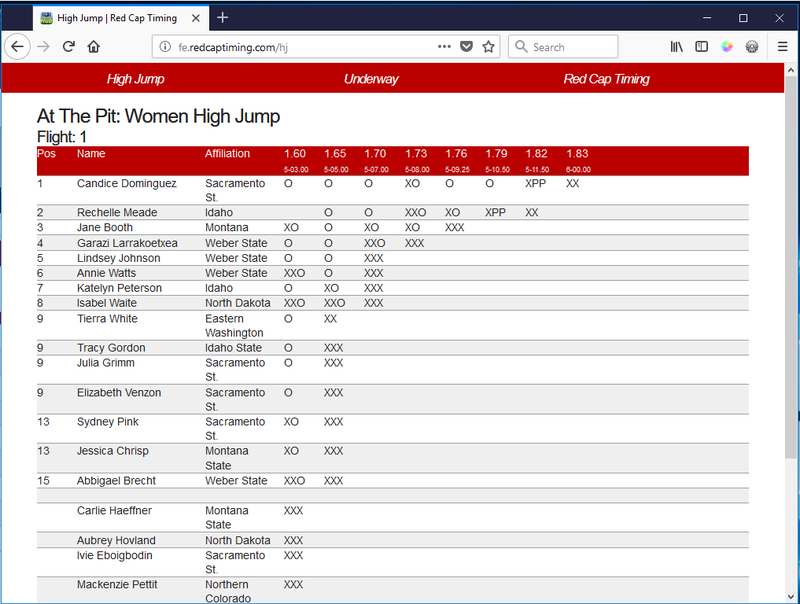 Upload results to athletic.net, DirectAthletics, Track and Field Results Reporting System, and other services. 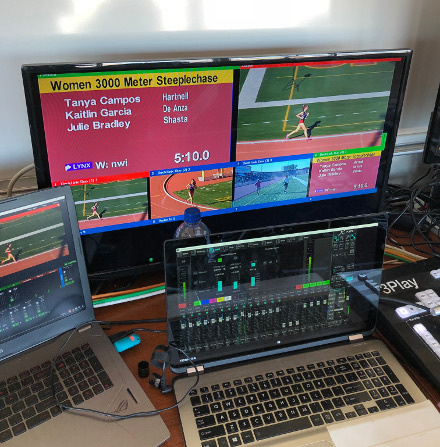 Real-time Live Cross Country Scoreboard that reports results moments after the image is marked. Live Cross Country Scores reported for each split location and at the finish. 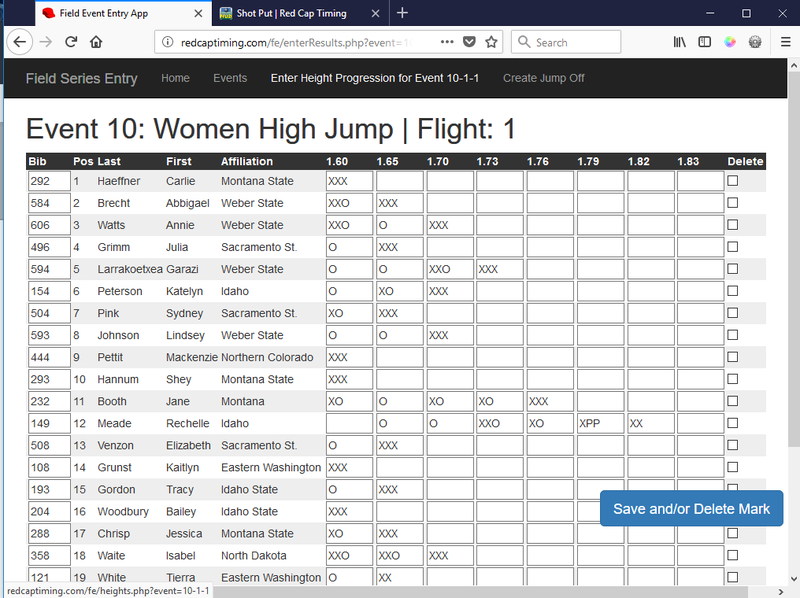 For college events: Upload results to Track and Field Results Reporting System and DirectAthletics. 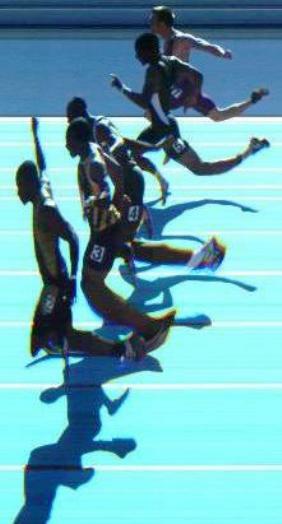 Compliance with NCAA reporting requirements to upload results directly from results/scoring software.